J & C Fencing, Inc. Comment: In need of a 6ft wood privacy fence for backyard. Comment: Fence in a yard for my dog so not a privacy fence. We are on the water. Comment: I would like to get an estimate for a repair to an existing chain link fence. I need someone who is able to do the work soon. McHenry Fence Contractors are rated 4.77 out of 5 based on 496 reviews of 21 pros. 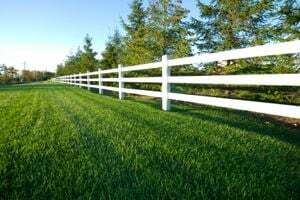 Not Looking for Fences Contractors in McHenry, IL?